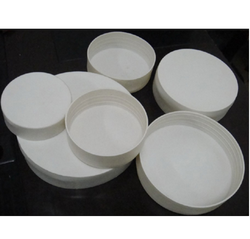 Pvc Plastic Pipe Cap, Size/diameter: 1" To 36"
Backed by rich industry experience and market understanding, we are involved in offering a wide array of Plastic Pipe End Cap to our valued patrons. We are dedicatedly involved in manufacturing a comprehensive range of Seal Cap, Plastic Bottle Cap, Threaded End Cap and much more. Our company holds immense experience in this domain and is involved in offering wide assortment of PVC Pipe Cap. In order to cater the variegated demands of our precious clients, we are offering an excellent quality range of Plastic Pipe End Cap. 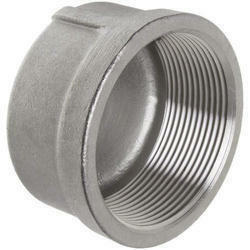 We are engaged in offering Plastic Pipe Cap.